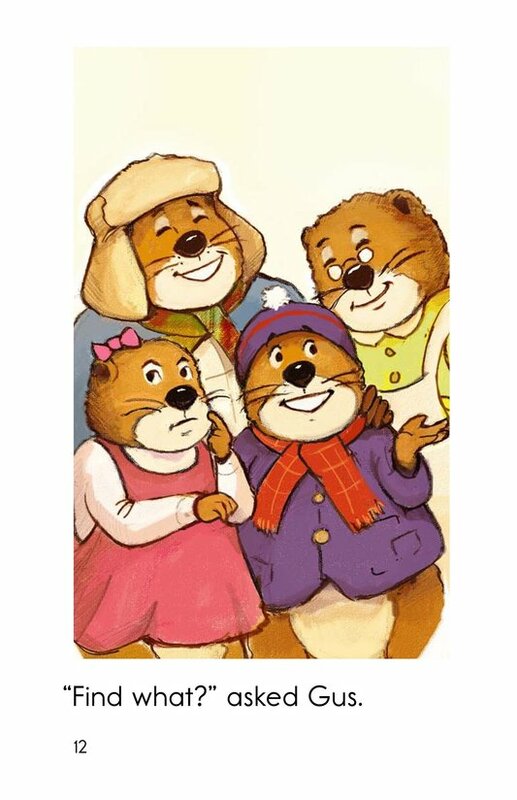 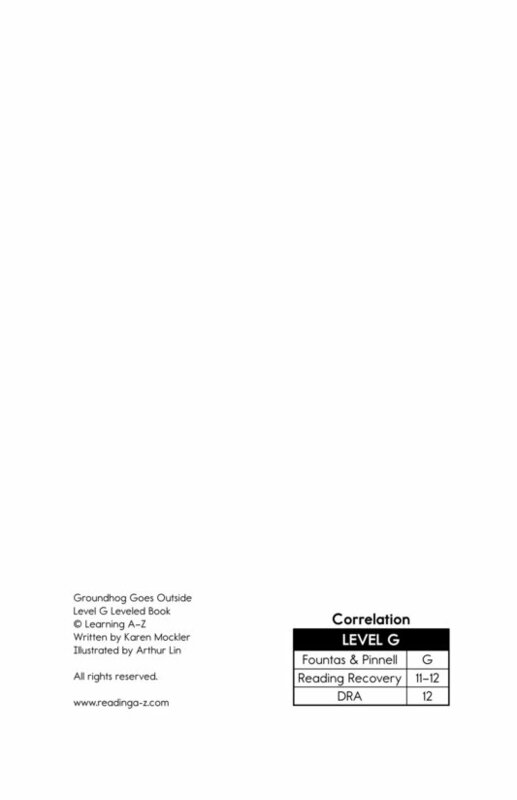 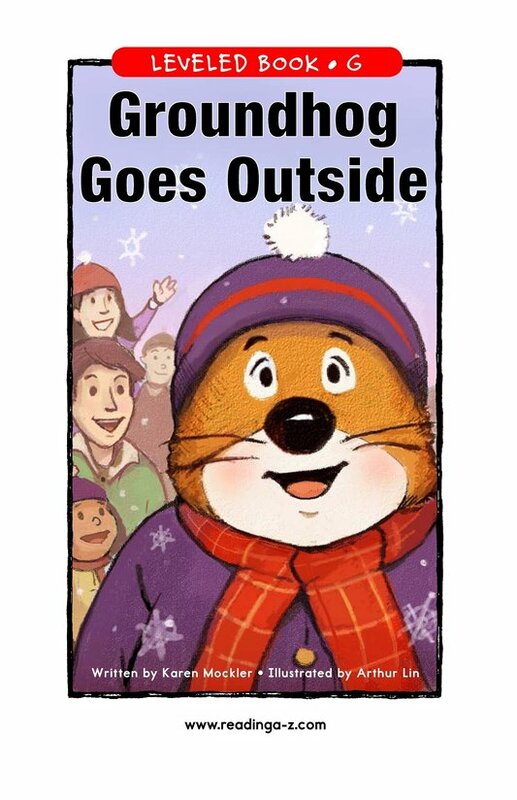 This book shares the story of Groundhog Day-from the groundhog's perspective. 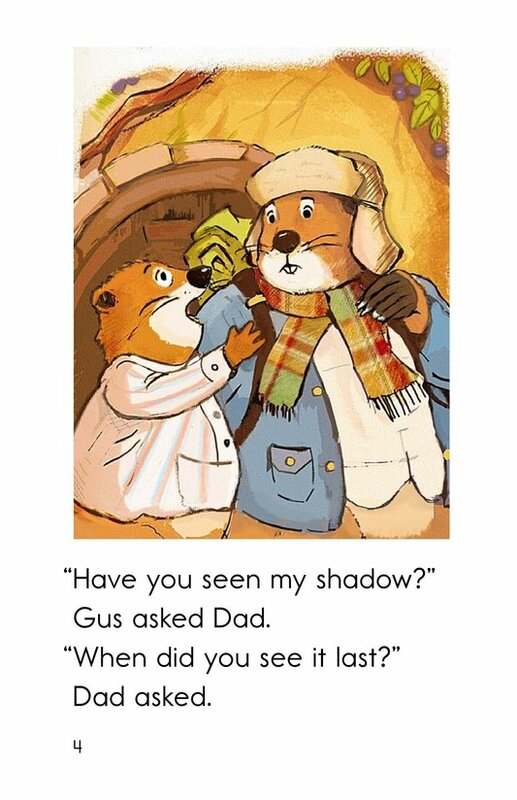 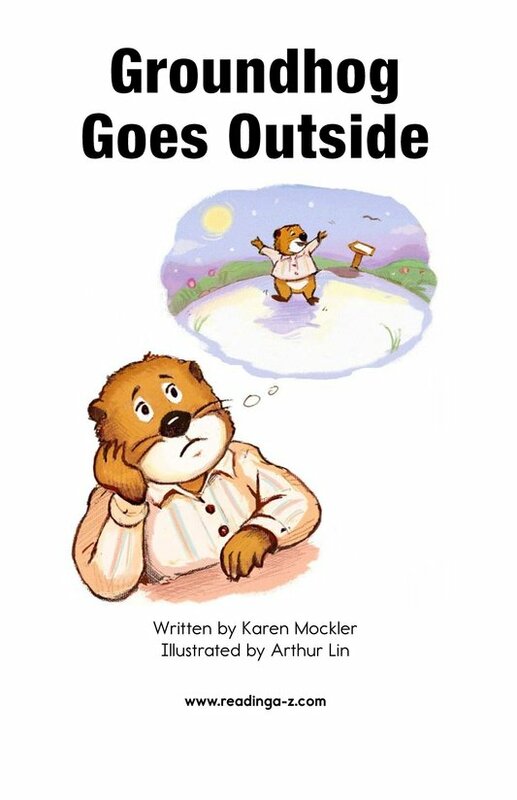 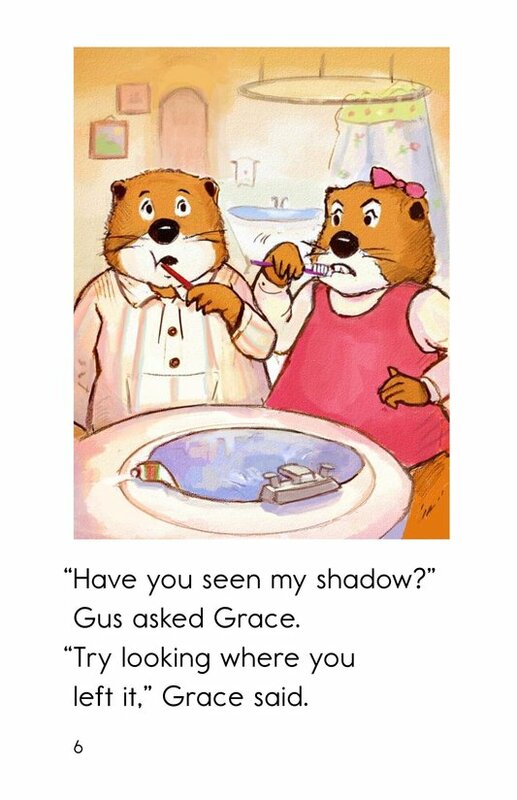 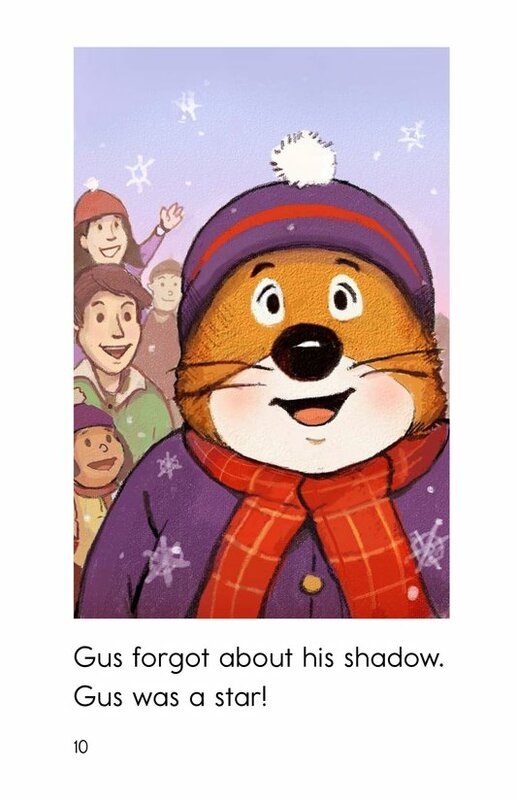 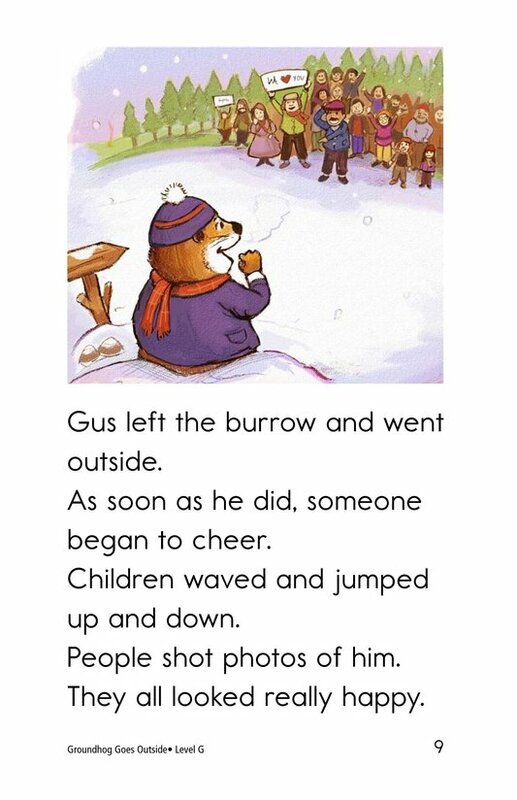 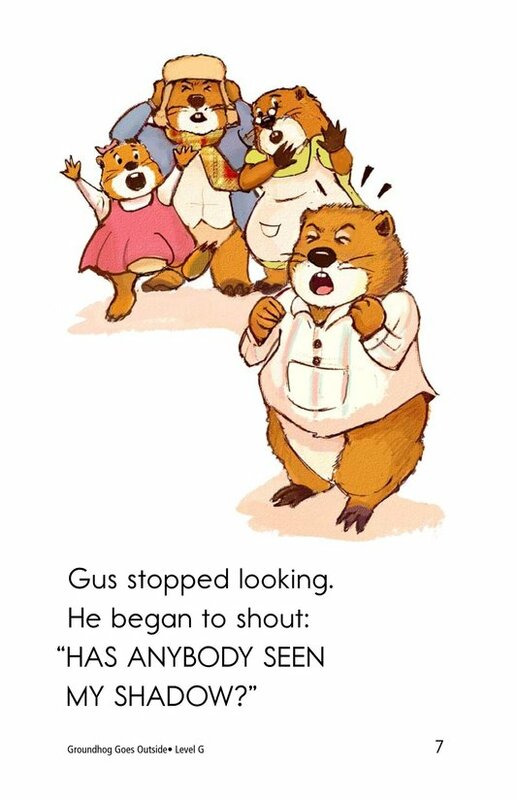 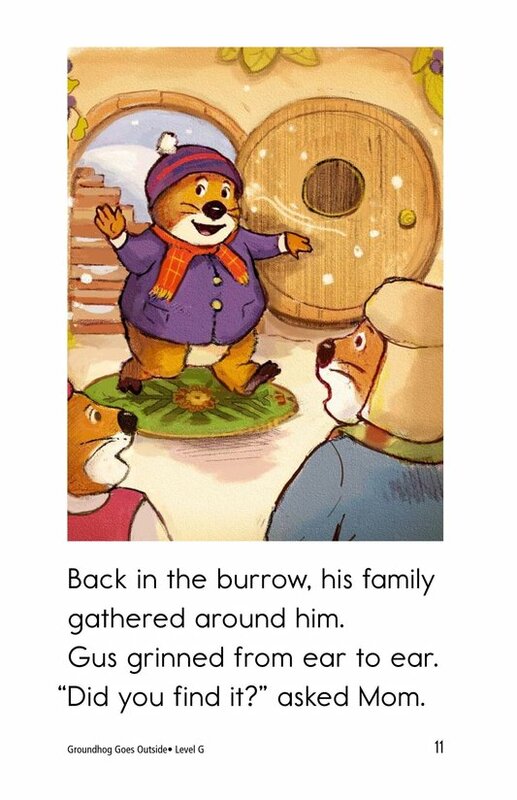 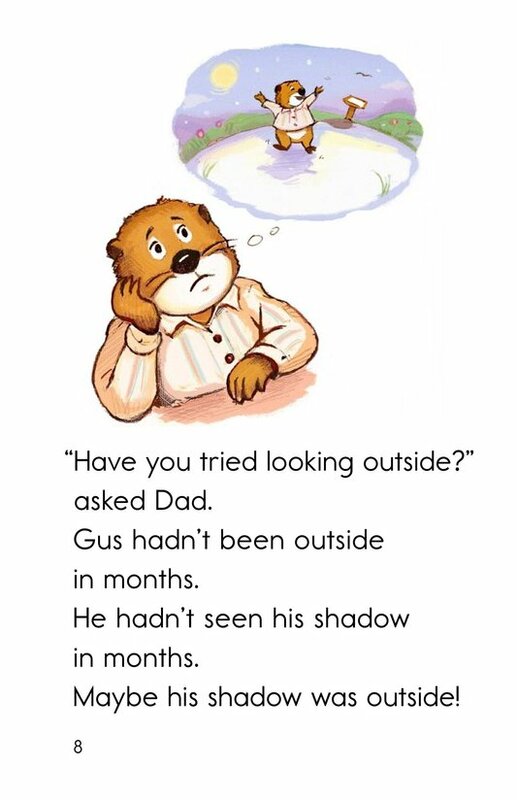 Gus the groundhog can't remember the last time he saw his shadow, and he is getting worried. 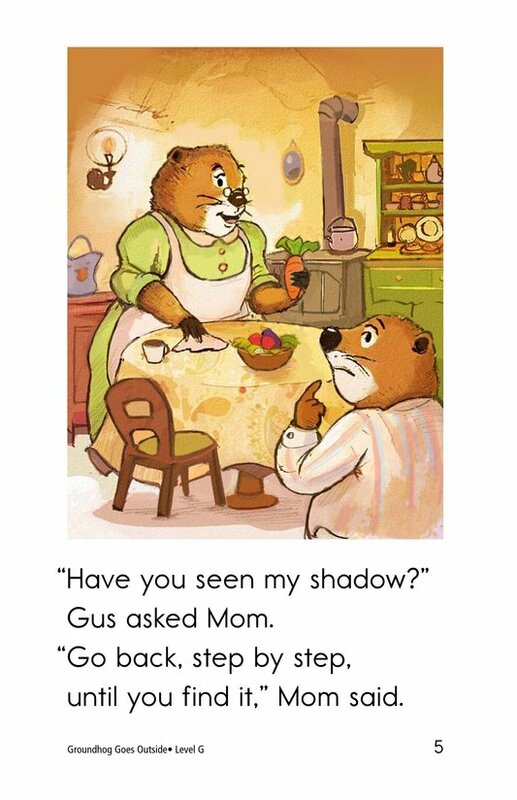 Will Gus be able to find his shadow or something even more exciting? 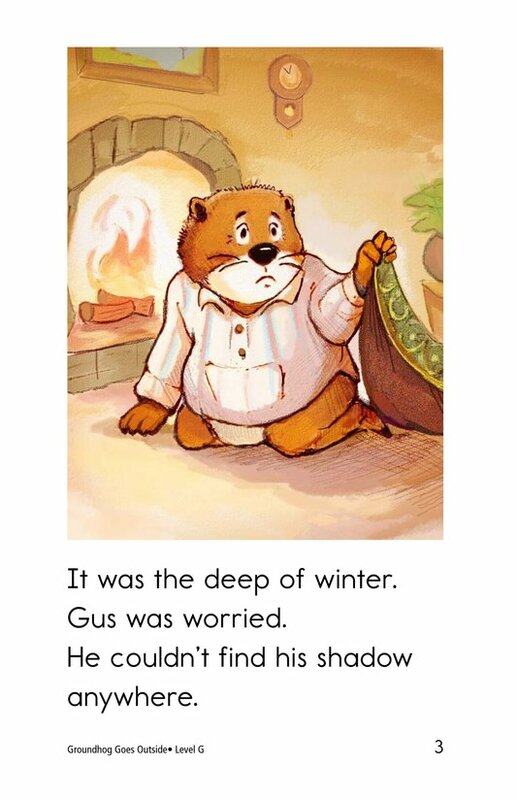 Students will ask their own questions and think about the difference between reality and fantasy as they read the groundhog's tale.